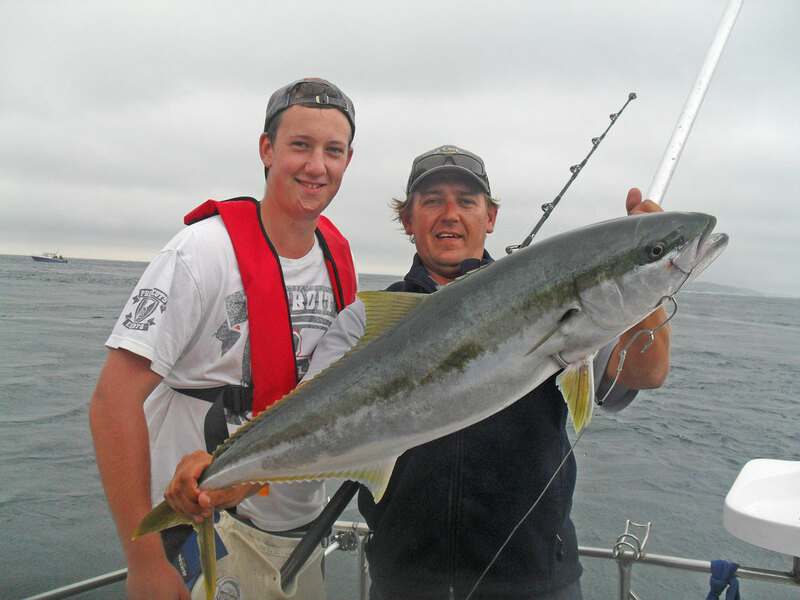 The handsome king of the whiting family, King George Whiting is an excellent sporting fish that is target of choice for many anglers. KGW is readily distinguishable from the other Australian Whitings by its unique pattern of spots and its highly elongated shape. They are often found in bays and protected waterways over sand and seagrass beds, also venturing out onto deep continental shelf reefs during adulthood. 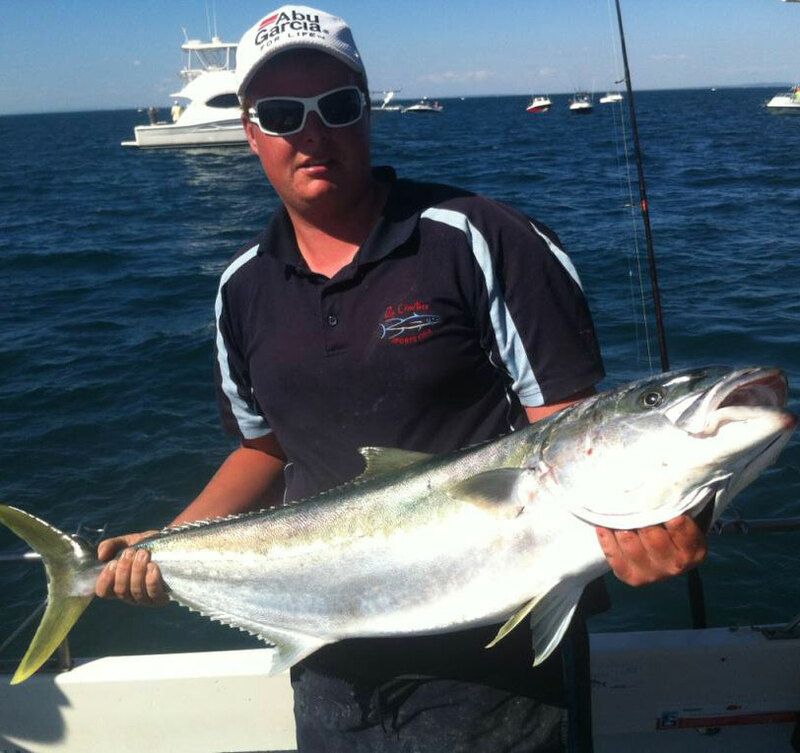 KGW are a highly sought after by anglers, who value the whiting for its sporting and eating qualitites. 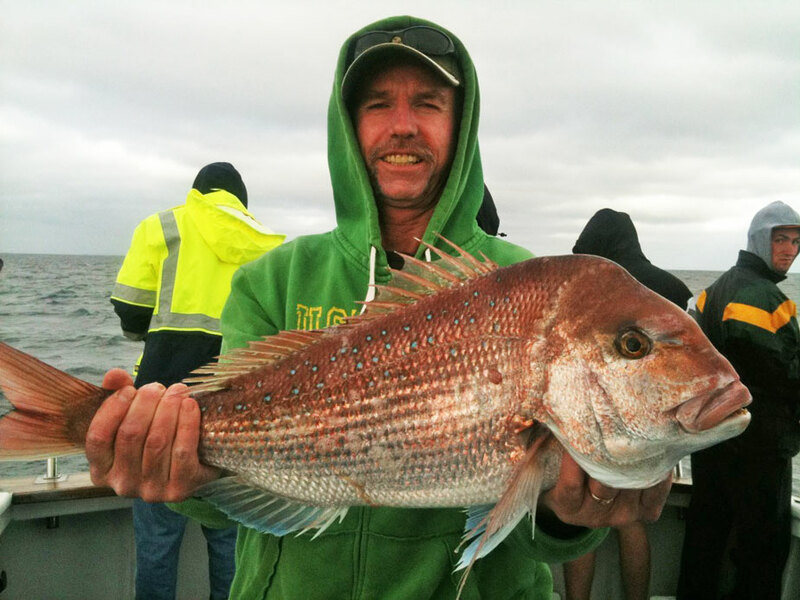 One of the most highly prized species of saltwater fish in Southern Victorian waters is the Snapper, with its return to Port Phillip Bay celebrated by anglers annually. 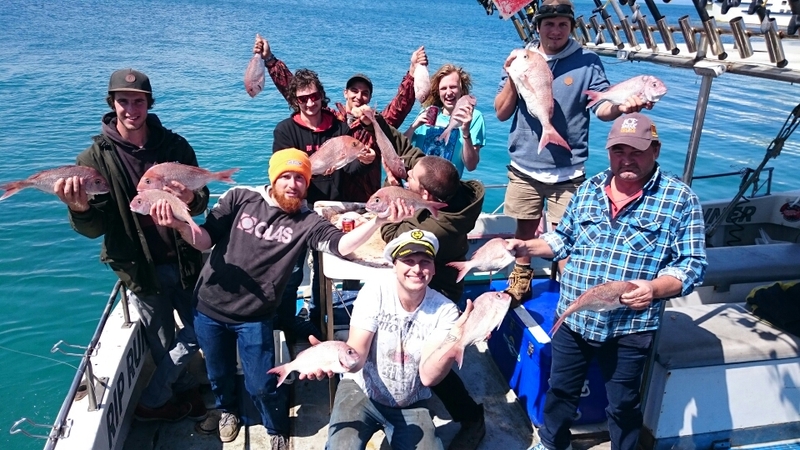 Snapper are a schooling fish which tend to travel in large groups of similar size and age and can grow to over 1 meter in length and weigh more than 15kg. 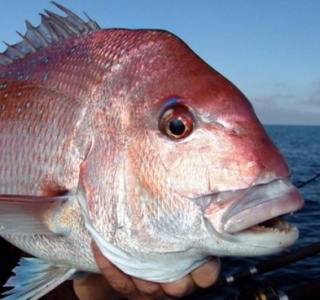 A prized table fish, juvenile snapper has a sweeter and more tender flesh ideal for baking whole. 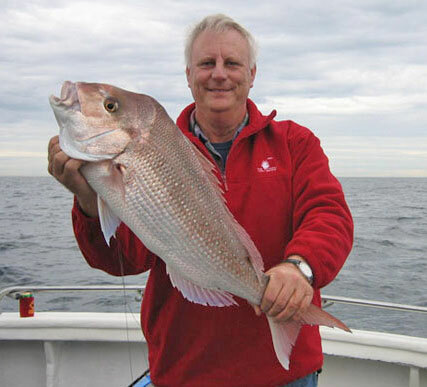 The mature snapper is perfect for dissecting the meat into steaks for frying or baking. 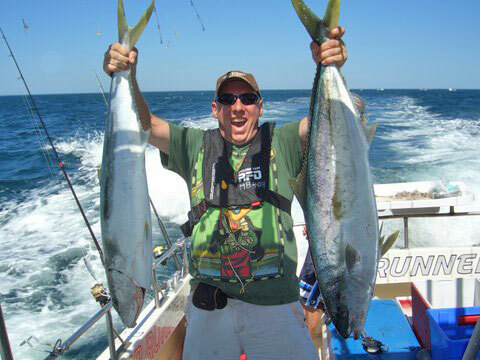 Hang on to your rod, they are extremely tough and able fighters. 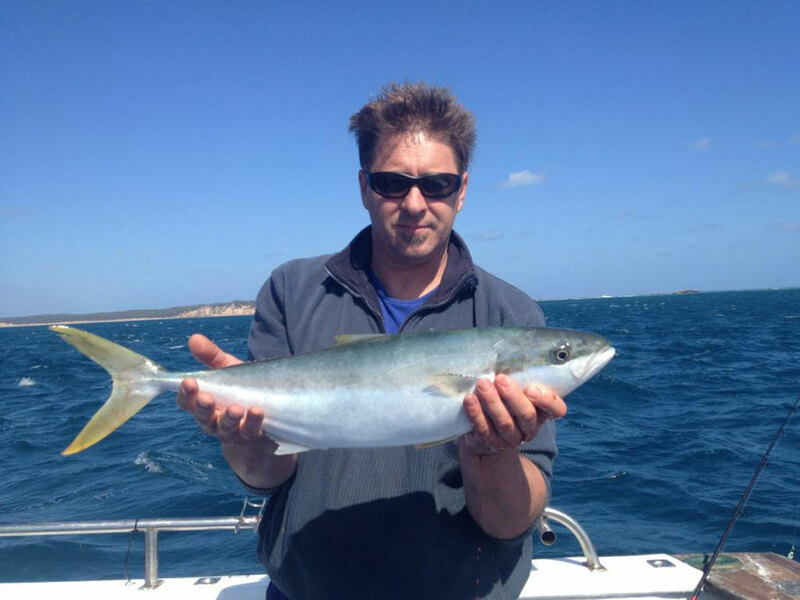 A great sporting fish but actually no relation to the true orange-fleshed Australian Salmon but rather the Australian Herring. 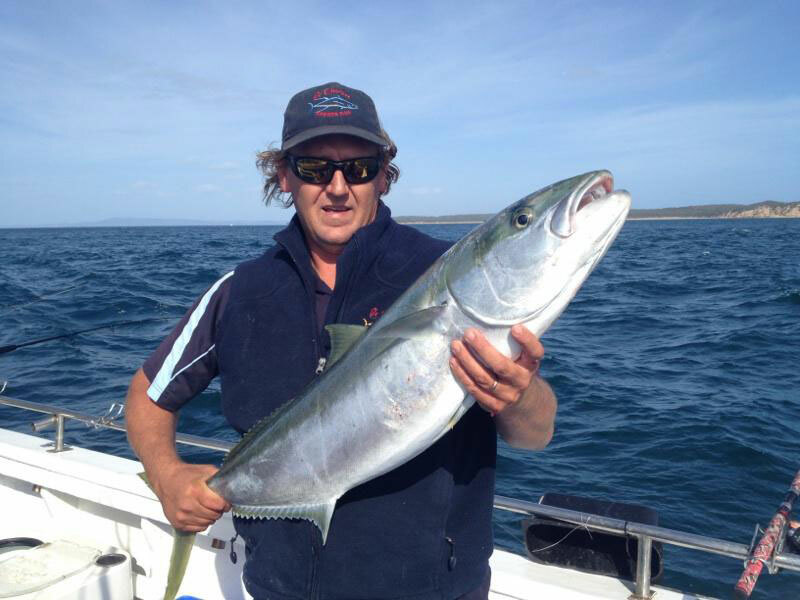 Australian Salmon are wild caught in coastal waters, often adjacent to estuaries and off coastal beaches. 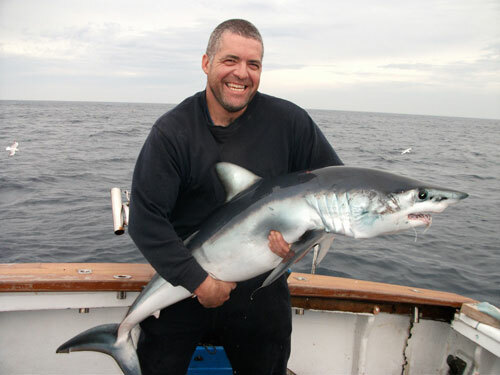 They are great fighters, often caught while trawling and frequently leaping from the water when hooked. Southern Calamari spawn throughout the year, peaking in the Summer and Winter months. 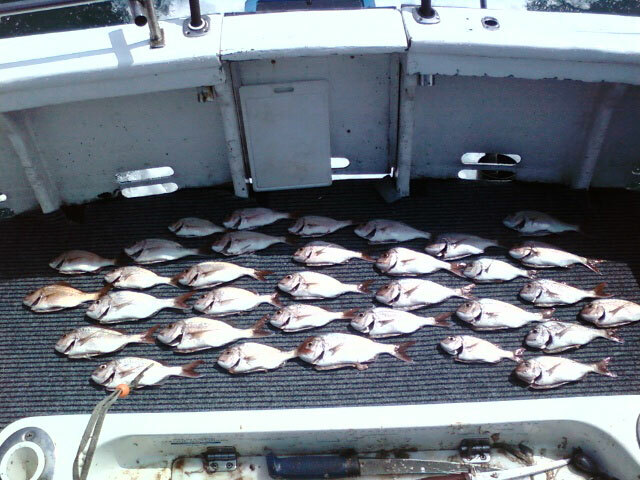 They are often targeted for both table food and for bait for larger species of fish. 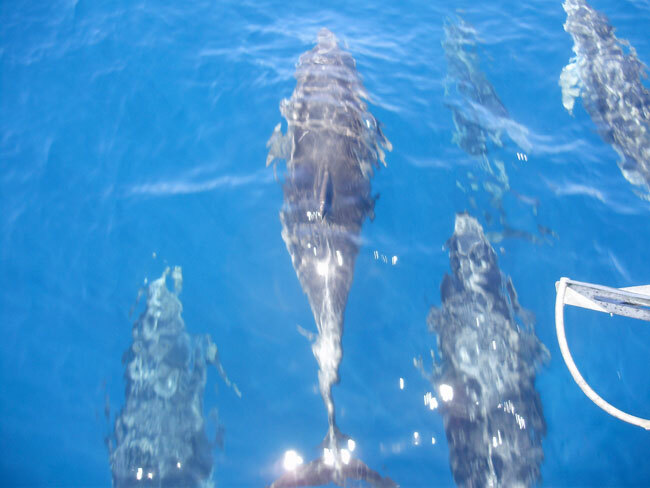 Commonly found over reefs, sand and seagrass beds in shallow, inshore waters. 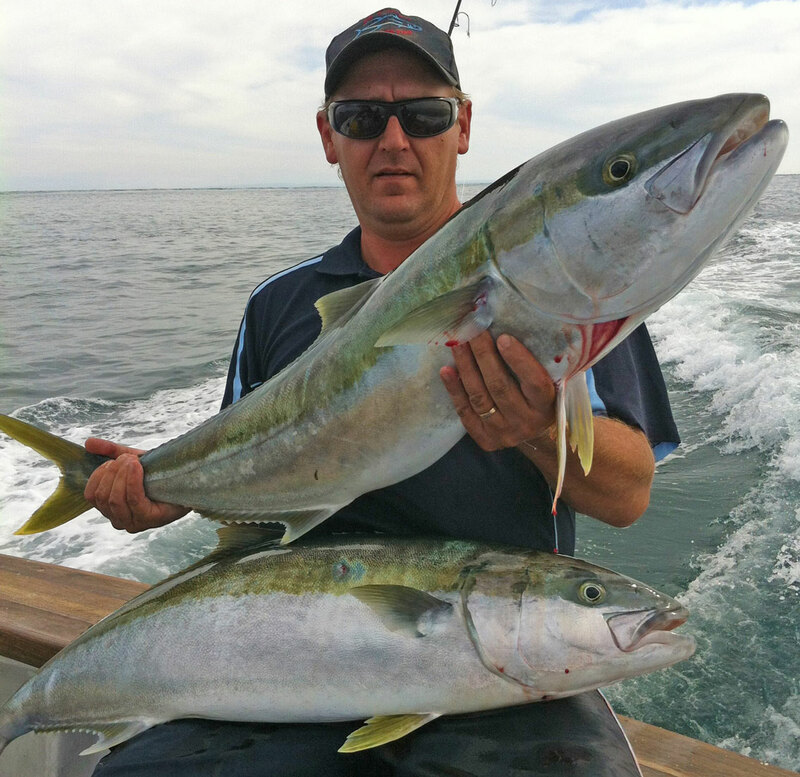 Yellowtail Kingfish are truly one of the most highly prized fighting fish around. 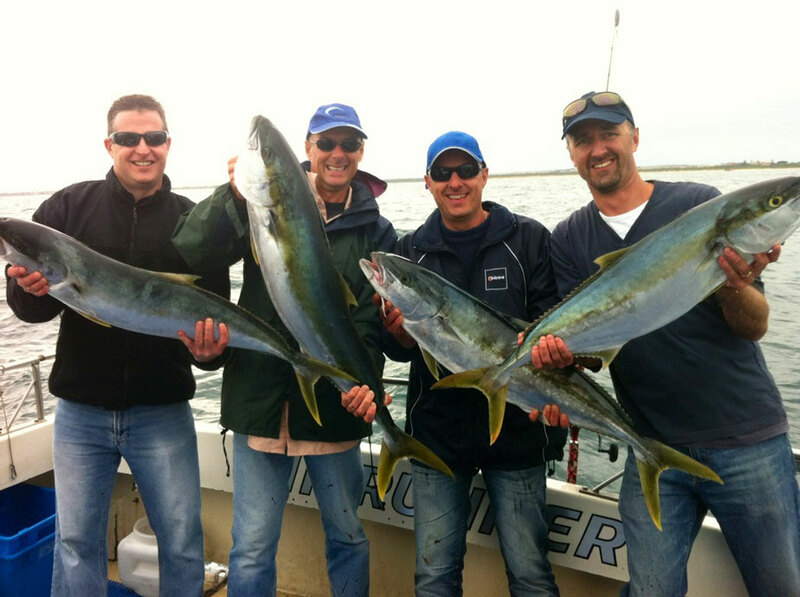 YK are an oceanic surface fish, congregating over inshore reefs, around rocky headlands, deep water jetties and channel markers as well as offshore over ocean rocks, offshore reefs and around islands. 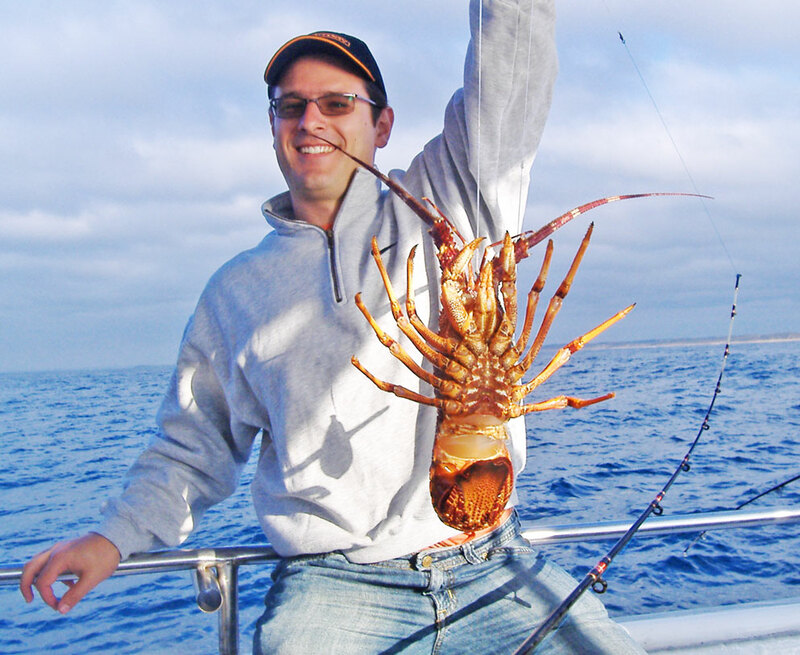 They appear during the warmer months of Summer and Autumn and tend to create a big buzz of excitement amongst anglers when word gets around that there have been catches in the area. 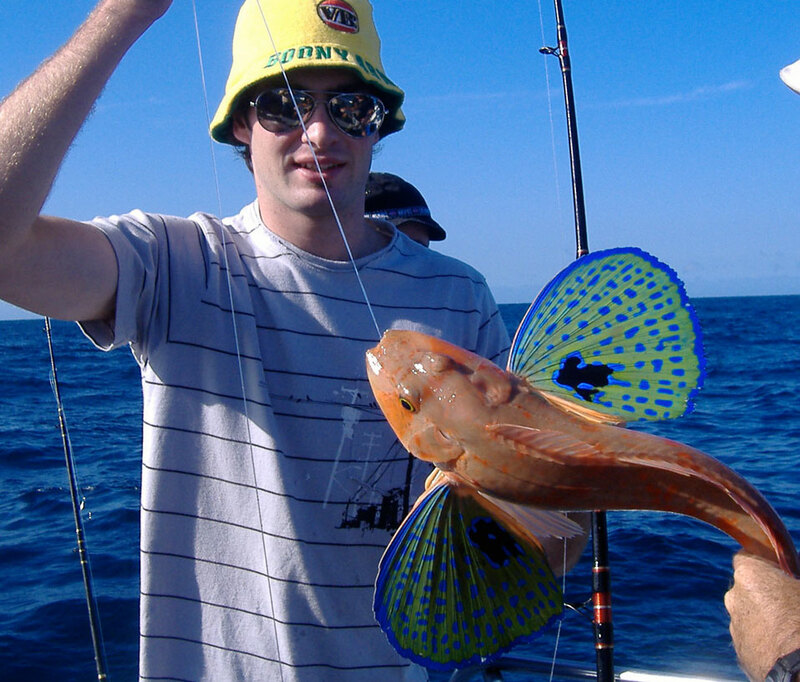 Flathead are a very popular sport and table fish. Notable for their unusual shaped body, namely their wide flat head with eyes on the top, giving them excellent binocular vision to attack overhead prey. They hide in the sand, with their body color changing to match the surrounds and only their eyes visible. Flathead have two short spikes on either side of their heads and on top of their heads that contain venom, whilst not fatal, a flathead spike is known to be rather painful.